Function procedures are very much like other procedures with one significant difference: they return a value to the calling procedure. Now you might be concerned or confused by the fact that I used the term functions back in Chapter 2 in reference to Excel's spreadsheet functions and VBA's string and date functions. So, what's the difference between these two terminologies? There is no difference. Everything I have, or will call a function is essentially the same thing. 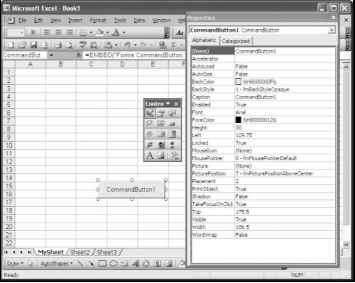 A function is a small program built with a specific purpose that, when used, will return a value to the calling procedure or spreadsheet cell(s).